KOFS Sceptre SxE Sporter 20g O/U shotgun. 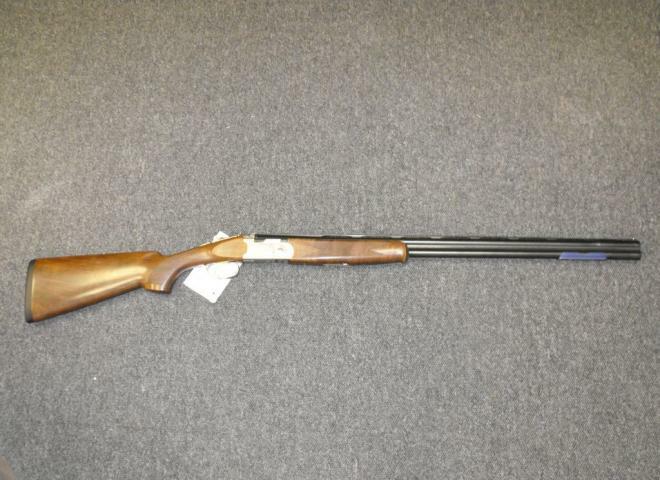 A used Browning GTI Ultra in excellent condition, supplied with 3 Invector chokes, choke key and 2 spare trigger blades. 0% Finance available and shipping to your local RFD. Ask for details. A nicer Left handed B425 Grade 1. Great condition, scroll engraved action. The Gun Room offers you the opportunity to purchase a, new Blaser F16 Sporter with 32" multi choked barrels, tapered rib, nice wood, cased. Browning 725 Gd5. 30 inch M/C barrels. Excellent used condition. Worth viewing. Ex demo Browning gun supplied with 12 month Browning warranty. A K80 Sovereign Scroll Parcours. With 32" Multi Choke barrels and adjustable comb to the stock. The Gun Room offers you the opportunity to purchase a, new left handed, Beretta 690, 3 Field Gun with 30" barrels fixed choke, with lovely figured wood, cased. Very good condition Teknys Stonecoat Gold with highly figured wood, cased with spare chokes. This gun has had very little use. 01223 837977. The Gun Room offers you the opportunity to purchase a,new left handed Miroku MK38 Grade 5 Trap Gun with 32" barrels choked 3/4 and full. This gun has lovely dark well figured timber . 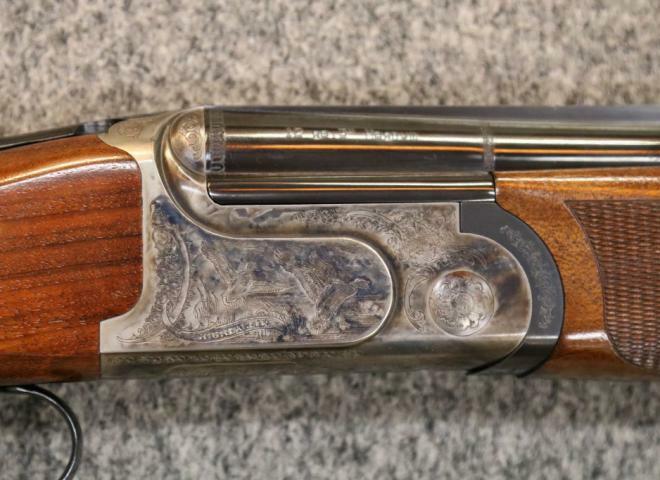 STUNNING FACTORY PAIR OF SC3 GAME GUNS , BEAUTIFUL SCROLL ENGRAVING . SC3 WOOD AND TYPE 101 SCROLL ENGRAVING. A Browning 525 30" multi choke with spares. This gun has had little use and comes with a 14 3/4" stock. 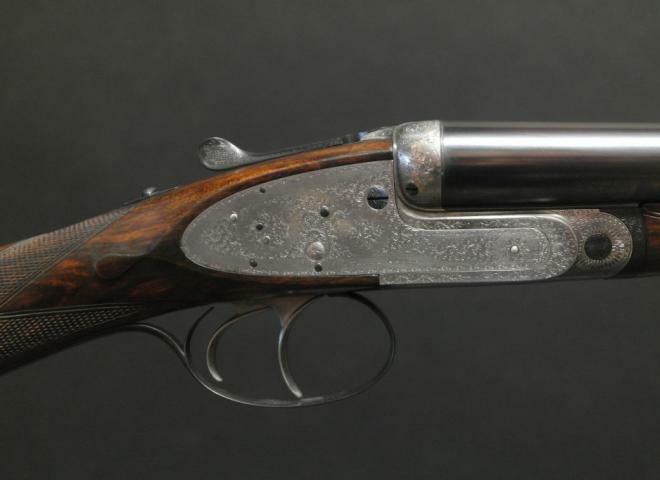 Recent article that covers this gun and extolls its virtues. Turkish gunmaker Akkar has announced that a .410 gauge will be joining its popular line of triple barrelled shotguns. The Elos N2 Sporting AS is the last FABARM over-under shotgun of the Elos line. It is chambered for the 12/76 Magnum gauge and sports a 27.9-29-9 in / 71 - 76 cm lightened sporting barrel, on which there is an 11/8 mm conical rib. 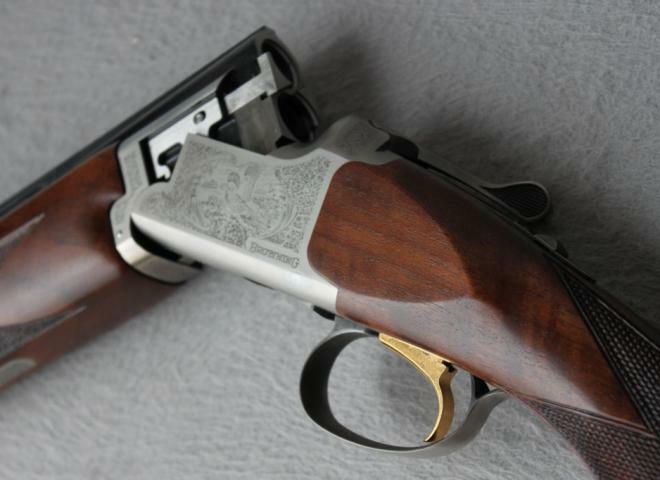 The Windsor family of shotguns comprise traditional English design and skilled Italian craftsmanship. This game under & over shotgun is available in 12g, 20g & 28g. Fine example of AYA box lock ejector. The Magnus Sporting has a beautiful game scene engraved sideplate, Pistol Grip Sporting Stock, Scnabel Forend, Ventilated Sporting Multichoke Barrels & is Non Autosafe. The gun is Non Autosafe & has CG U.K's 10 Year Mechanical Warranty. Comes with a makers plastic case and Caesar Guerini gun socks, 2x barrel stickers and glasses blinders. Built between 1884 and 1890 with exquisite Purdey Damascus barrels. Pair of Joseph Laings now reduced from £3950. The Gun Room offers you the opportunity to purchase a second hand, 20g Caesar Guerini Summit Ltd, with 30" multi choked barrels, extended chokes, colour case hardened finished action, nice dark wood in very nice condition. We also have a demo in stock please come and try. 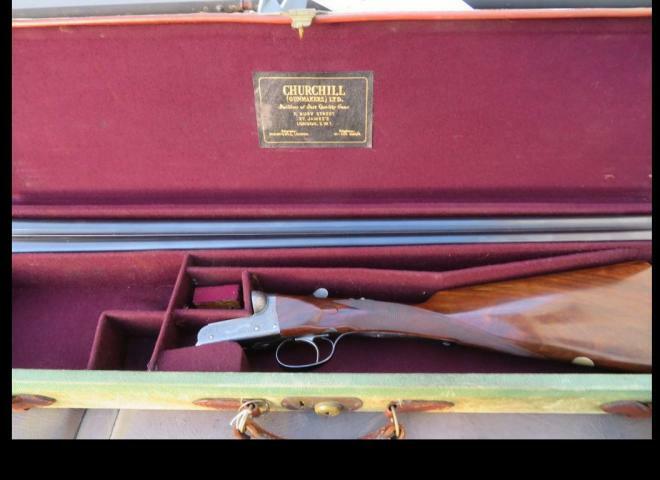 EXCELLENT CONDITION 690 GRADE 3, IDEAL ALL ROUND GAME GUN. VERY TIDY ULTRALIGHT BERETTA, AND IDEAL WALKED UP GAME GUN.